A family run business for over 50 years with our 8 full time staff having racked up over 150 years at Carnforth between them so you are in safe hands. We are located in Carnforth, Lancashire, gateway to the Lake District, Yorkshire Dales and Cumbria. 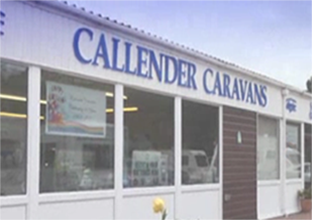 Our 4 acre site boasts a pre-owned selection of tourers and motorhomes that are handpicked by us. We travel the length and breadth of the countryside to find the best models at competitive prices for every layout and every budget. As a result of this our stock is constantly changing so we pride ourselves in the knowledge that we update our stocklist on a daily basis.